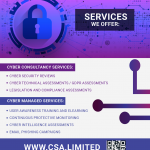 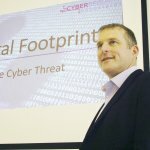 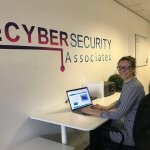 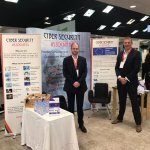 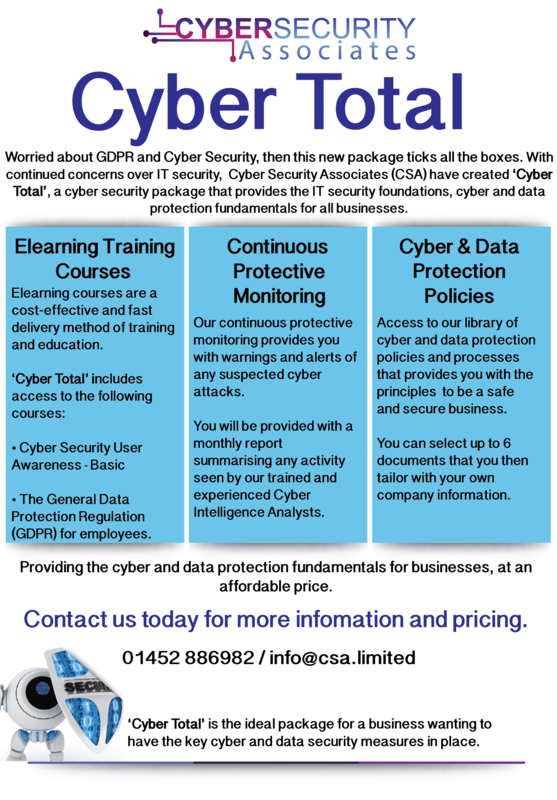 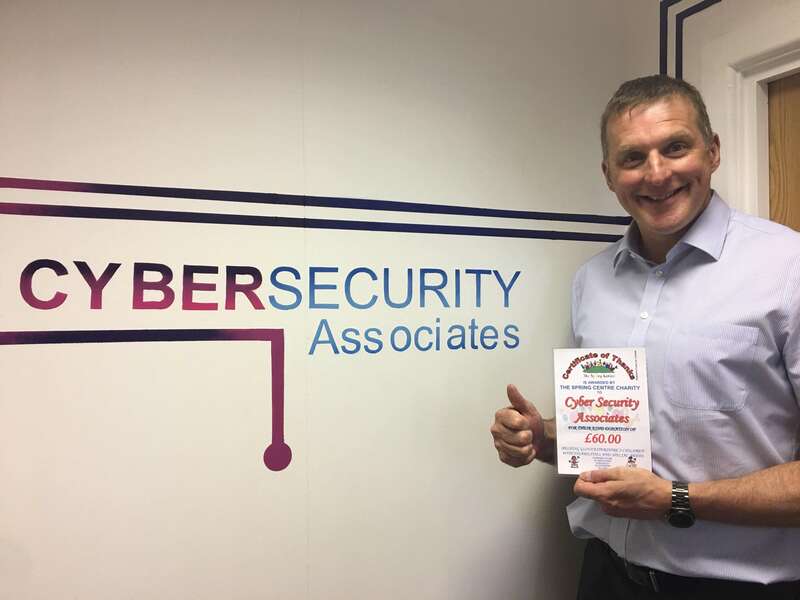 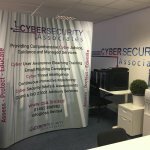 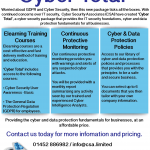 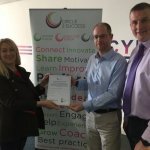 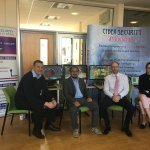 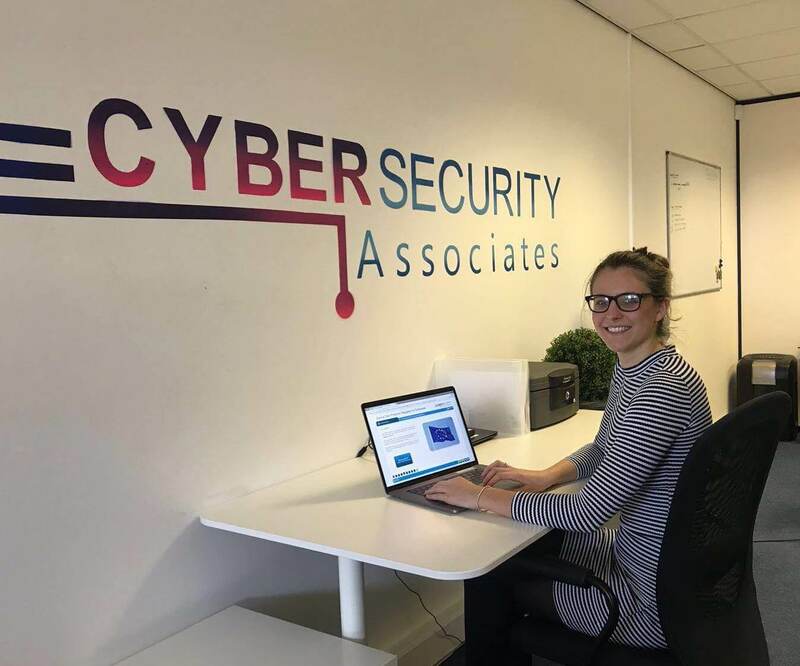 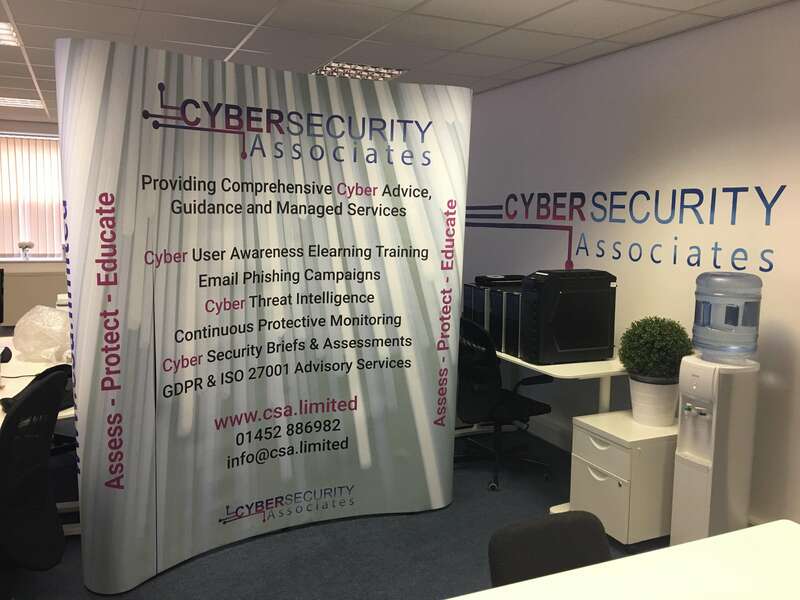 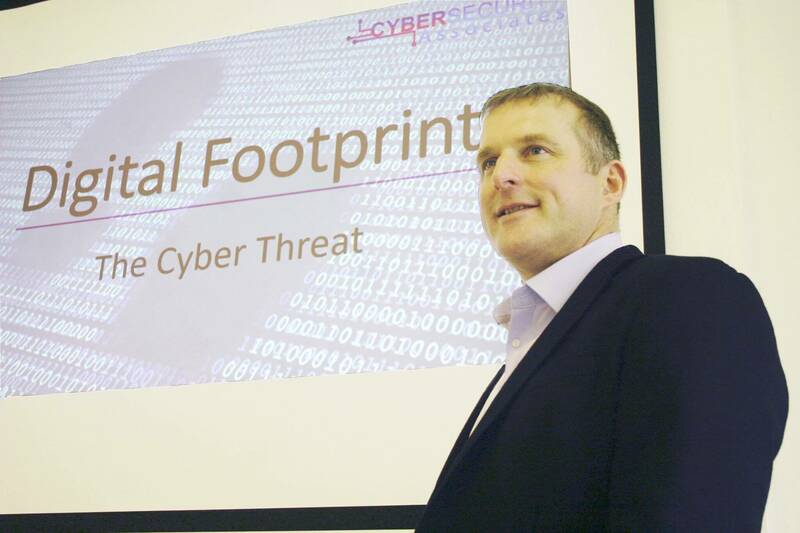 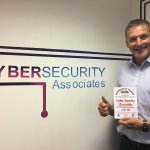 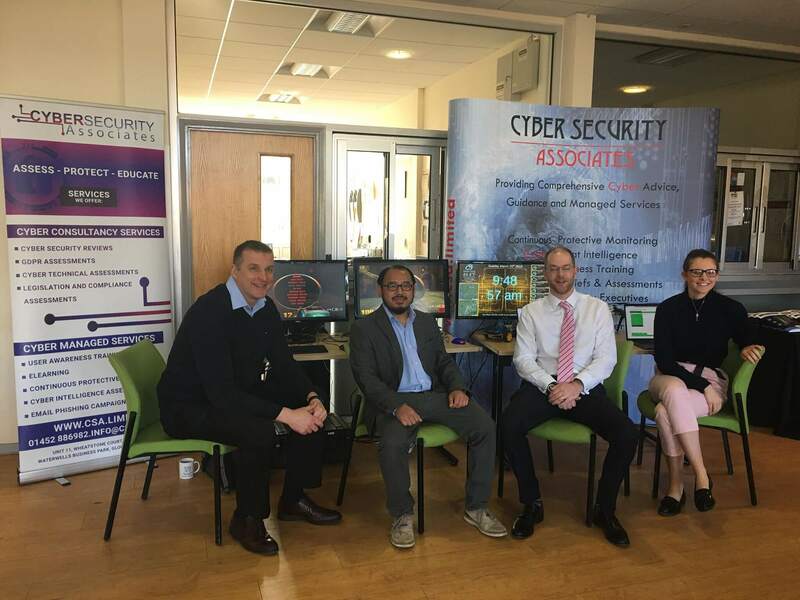 Cyber Security Associates Limited (CSA) provides cyber consultancy and cyber managed services which help to detect, protect and educate against the ever-changing cyber threat. 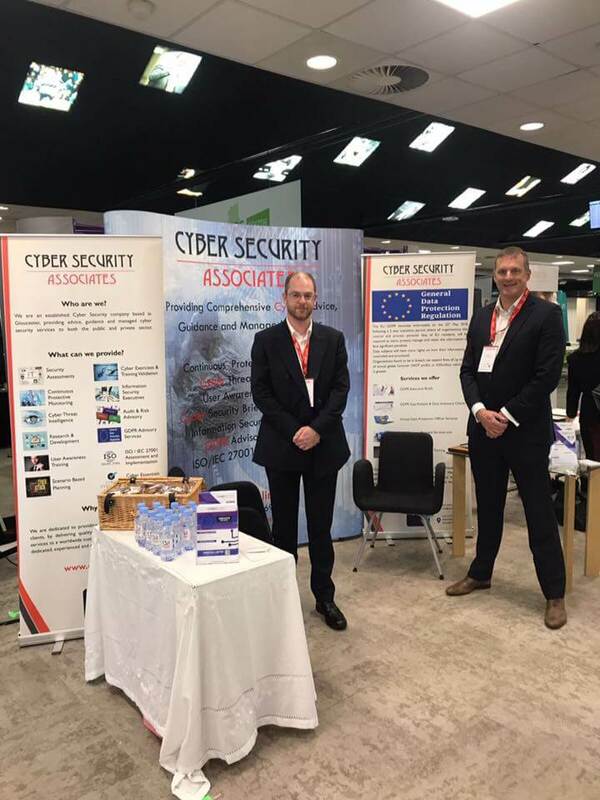 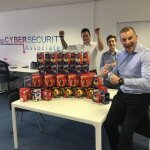 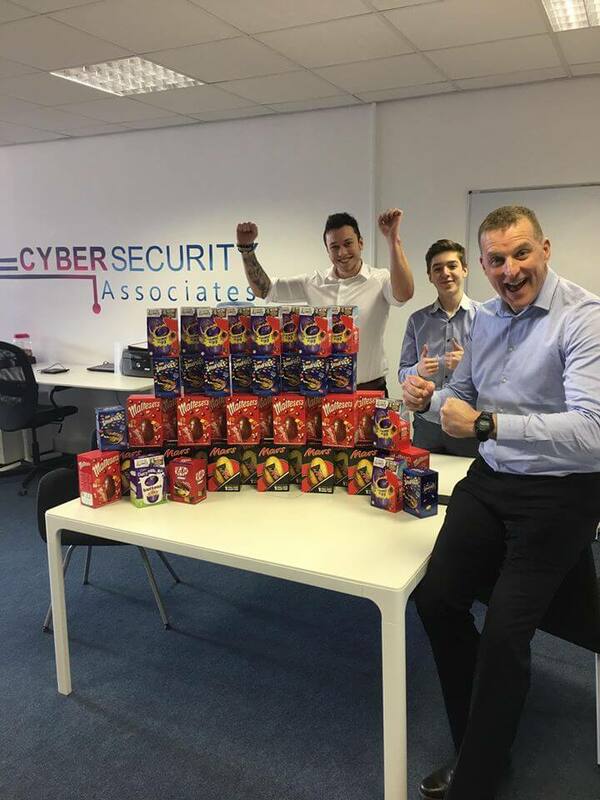 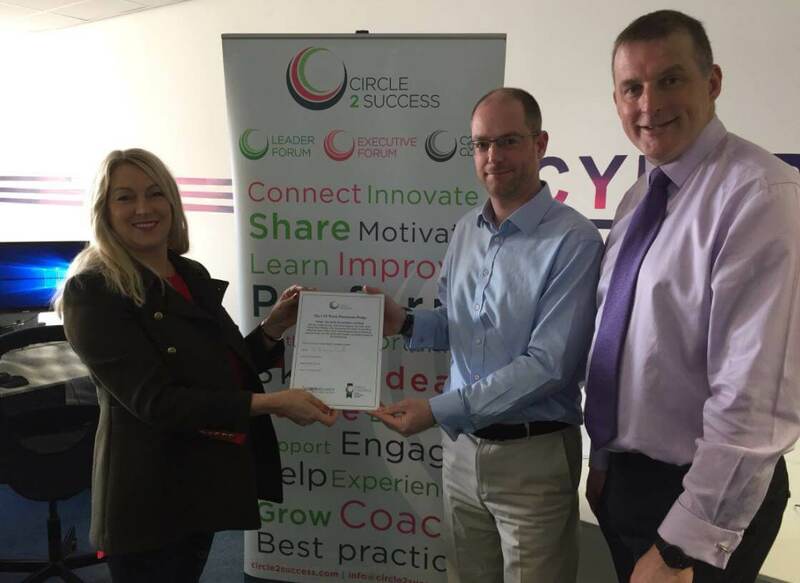 CSA has built its team from a foundation of UK HMG (ex-Military) and Commercially experienced specialists all holding current and relevant cyber certifications. 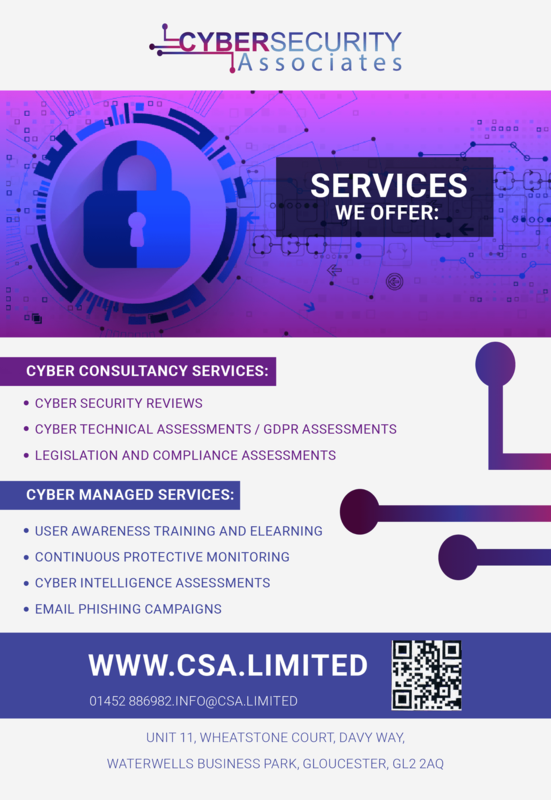 CSA’s extensive service offering can help businesses understand the cyber threat and the measures they need to put in place to be more cyber secure. 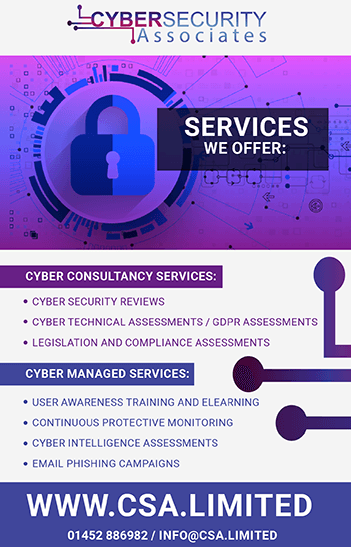 All of these services can be applied to the new GDPR legislation by meeting the needs to demonstrate that a business has implemented the correct organisational and technical controls to be ‘GDPR Ready’. 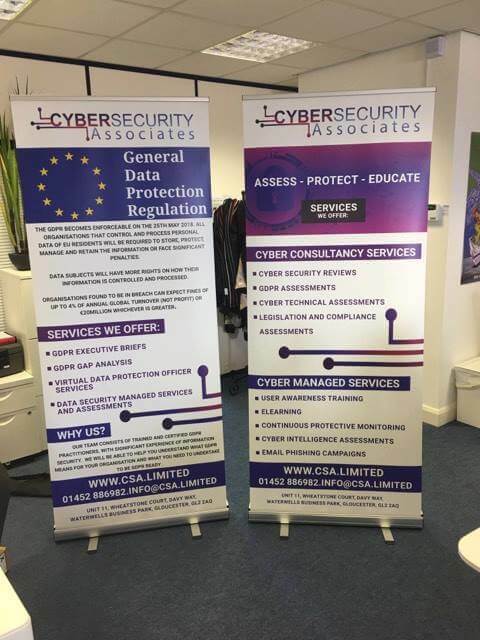 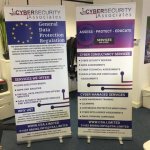 For a more detailed explanation and pricing of our cyber and GDPR services please visit our website.